Laser Surgery : Allows for rapid healing and more predictive outcome. Technology brings with it many new and wonderful things, including treatments and procedures which help you heal faster. When Kitsilano Dentist Dr. Alex took over Accord Dental Clinic here on West 4th, he brought a wealth of experience and modernization including technologically enhanced laser surgery, digital x-rays, and a water purification system. 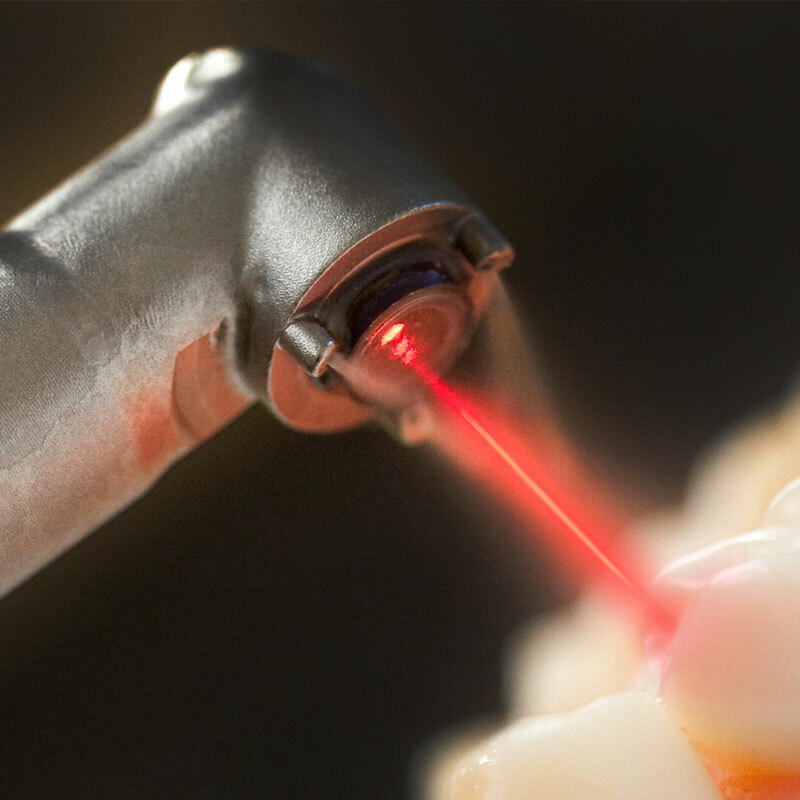 Laser surgery offers a precise and effective option in some limited dental procedures and operations. It minimizes pain, promotes tissue regeneration, encourages rapid healing and reduces the risk of infection. Because it is less invasive, it is ideal for biopsies of suspicious lesions. We also use state of the art digital x-rays now. Our x-ray machines only need to produce only a fraction of the radiation compared to standard dental x-ray films need when using these new digital sensors. That’s right. Your health and safety are our top priority, even when we’re getting the x-rays. 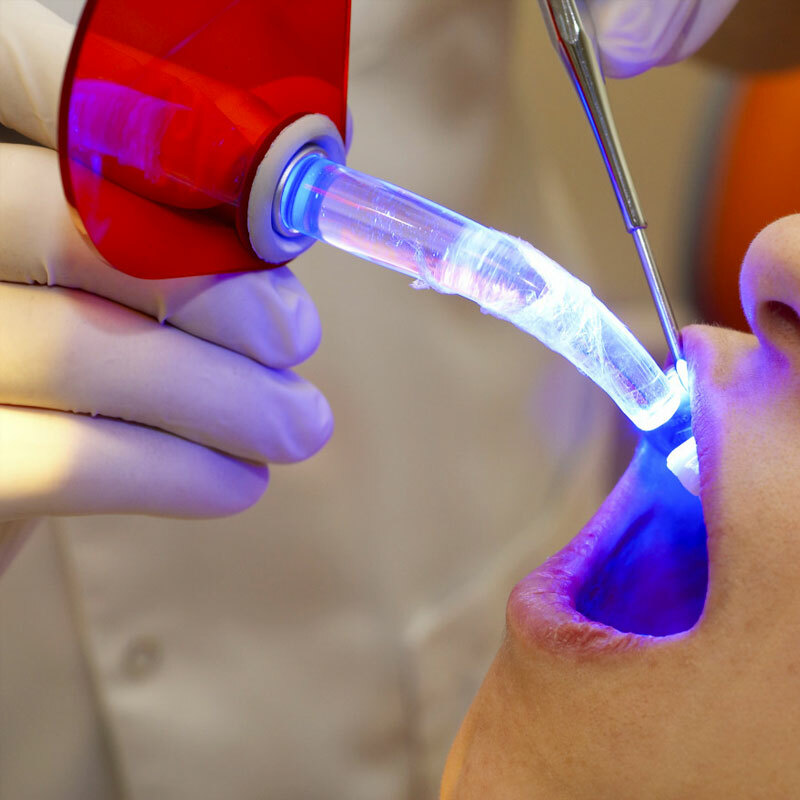 Our dental clinic in Kitsilano also has an in-office purification system, purifying the water in our water lines to ensure excellent quality and reduce risks. We insist on this system to minimize the chance of infection with all our procedures and promote your health and healing. With Dr. Alex’s extensive knowledge and skill set, you can be confident in allowing us to provide you with a high standard of care. Your health is our top priority, and Dr. Alex pursues treatments and technological advancements with an excellent and proven track record. Combine these with the fact that Dr. Alex focuses on providing ethical and practical dentistry makes for a winning combination.